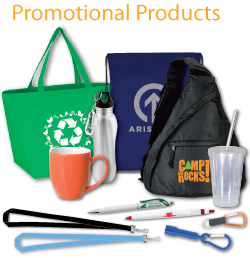 Whether you are looking for a specific item or just browsing for ideas, our site is your one-stop shopping source. T.Y. 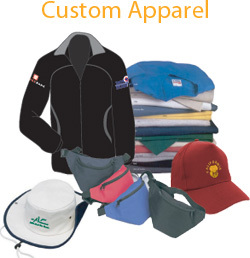 Custom Design, Inc. is your place to select the items you'll need for your next team function, corporate outing, or uniform attire. 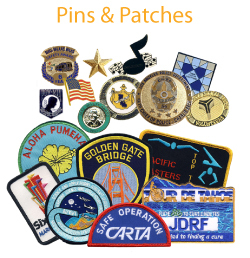 High quality custom pins and patches with fast delivery and reasonable prices. 100% satisfaction guaranteed.  100% Satisfaction Guaranteed  We will meet or beat any price!  If you have seen a great item somewhere else, we can get it!